At Saint Lupin’s Completely Ordinary School Where Nothing Bizarre Ever Happens Most Especially Not Illegal Quests That Destroy Famous Landmarks, students are not taught about pirates. They’re not taught how to identify them, how to befriend them, or even how to fight them…which leaves the school completely open to pirate invasion. And on the first day of classes, that’s precisely what happens. 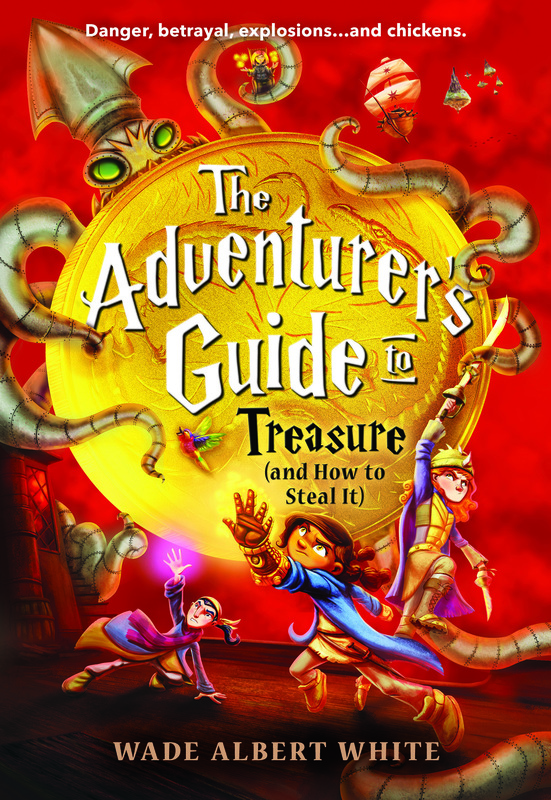 Filled to the brim with heart-pounding action, miniature dragons, attacking chickens, and (sometimes friendly) pirates, The Adventurer’s Guide to Treasure (and How to Steal It) is a laugh-out-loud, fast-paced adventure that will leave you breathless. Fiona claims she doesn’t remember anything about the night her best friend left a party and walked into the ocean. But she wishes she could forget. Trixie’s disappearance is ruled a suicide, but Fiona doesn’t believe it. Piecing together the trail of a girl who doesn’t want to be found leads her to Jasper, Trixie’s former friend with benefits, and Beau—the boy who might be happy Trixie is gone. 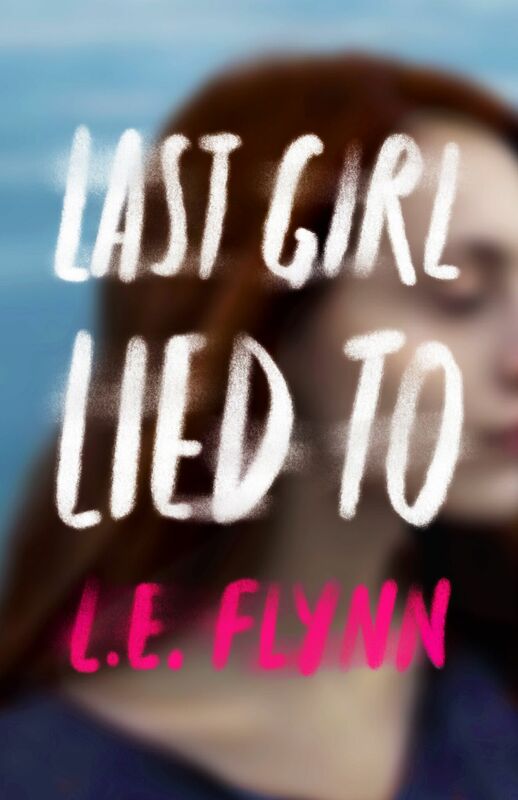 The closer Fiona gets to the truth, the more she realizes the girl she knew was a lie—and she might have been waiting to disappear the entire time. 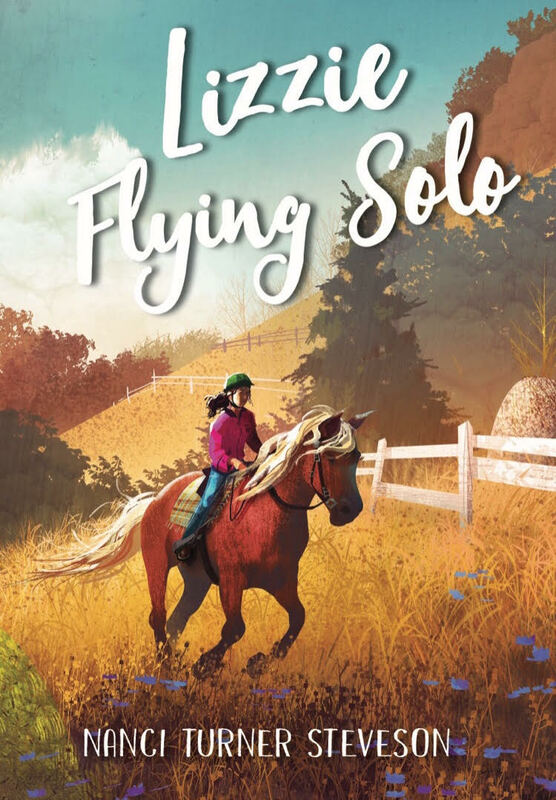 When Lizzie St. Clair and her mom are forced to move into a transitional housing shelter after Lizzie’s father betrays them, she discovers a rogue pony at a stable she finds down the wrong path through some woods. Her love for the pony, Fire, and her friendship with a boy named Bryce, encourage Lizzie to become part of the stable community, risking exposure of her family’s past. When heartbreak sinks her again, Lizzie will have to call on every ounce of bravery and courage she has to lay bare her feelings and open up to the people who are trying to befriend her. Sam Jones and Zoe Miller may be on opposite ends of the social spectrum, but they have one thing in common: they both want to escape reality. When an accidental exchange of text messages between them turns personal, an unexpected friendship is born. 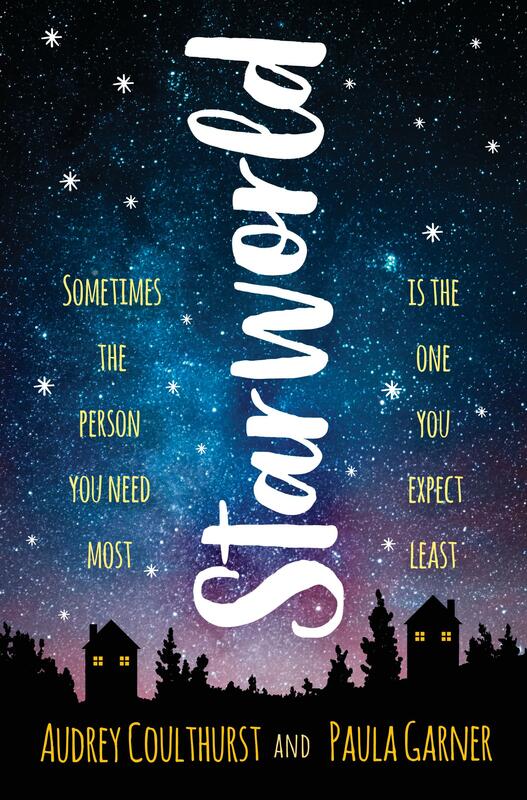 Over time, their messages expand into what they call Starworld: an entire universe of inside jokes, fantastical adventures, and meaningful quests that exists only between them. But when Sam realizes her feelings for Zoe are something more than friendship, will all they’ve built be able to survive the inevitable explosion? The long-awaited follow-up to The Square Root of Summer, for fans of Nina LaCour and Jandy Nelson. Minnie Sloe and her sisters have weathered it all together—growing up without fathers, an eccentric lifestyle with their pet rabbit Salvador Dali, and riding out their famous artist mother’s mental highs and lows. But then their mother disappears, and Minnie starts seeing the world in monochrome. Literally. All she sees is black-and-white. As grief threatens to tear the three sisters apart, Minnie fears she could lose everything: her family, her future, and maybe her mind. 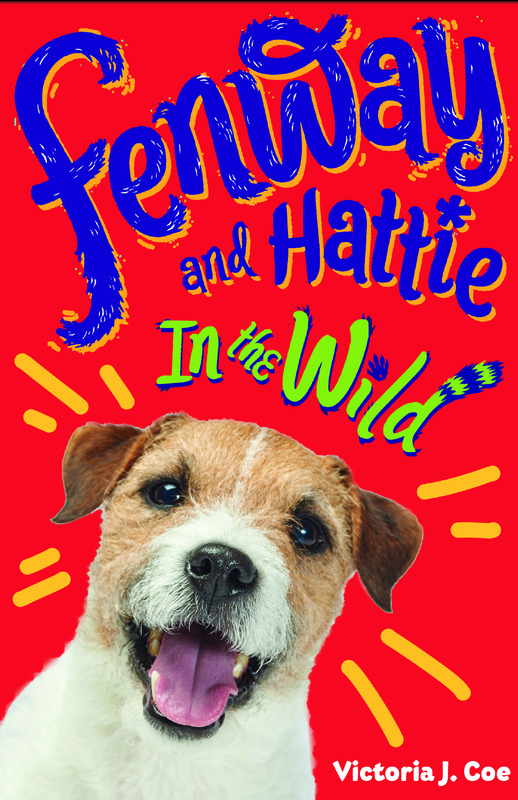 When Fenway’s and Hattie’s family joins in a back-to-school camping trip , threats are all around and it’s not just the wild animals. A bossy short human is making Hattie smell anxious and a tiny Pomeranian won’t let Fenway investigate trouble at the camp site. Soon both dog and short human find that surviving the wild might be as tough as wanting to fit in. But luckily, both Fenway and his beloved Hattie come to realize that being true to themselves is the best way to make real friends. 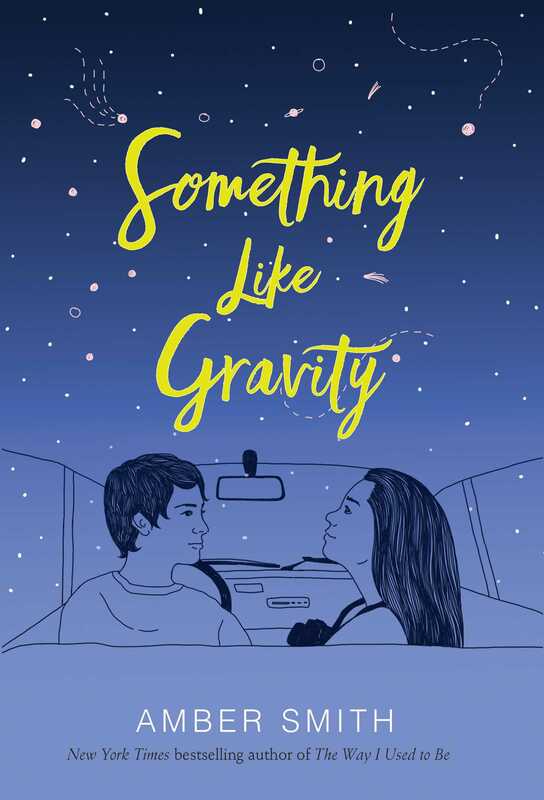 For fans of Love, Simon and Eleanor and Park, a romantic and sweet novel about a transgender boy who falls in love for the first time—and how first love changes us all—from New York Times bestselling author Amber Smith. Chris and Maia aren’t off to a great start. A near-fatal car accident first brings them together, and their next encounters don’t fare much better. Chris’s good intentions backfire. Maia’s temper gets the best of her. But they’re neighbors, at least for the summer, and despite their best efforts, they just can’t seem to stay away from each other. The path forward isn’t easy. Chris has come out as transgender, but he’s still processing a frightening assault he survived the year before. Maia is grieving the loss of her older sister and trying to find her place in the world without her. Falling in love was the last thing on either of their minds. The long-awaited sequel to Of Fire and Stars! Princesses Denna and Mare are in love and together at last—only to face a new set of dangers as they travel to the magical kingdom of Zumorda. But just as they arrive, an attack on a border town in Mynaria makes Mare’s diplomatic mission urgent: she must quickly broker an alliance with the queen of Zumorda to protect her homeland. As rising tensions and unexpected betrayals put Mare and Denna in jeopardy and dangerous enemies emerge on all sides, can they protect their love and save their kingdoms? When Mia and Uly are separated from their litters, they stumble into a dangerous world full of monsters. In order to find a den to call home, they must venture through field, swamp, and forest, facing unspeakable things that dwell in the darkness: a zombie who hungers for their flesh, a witch who tries to steal their skins, a ghost who hunts them through the snow, and other things too scary to mention here. 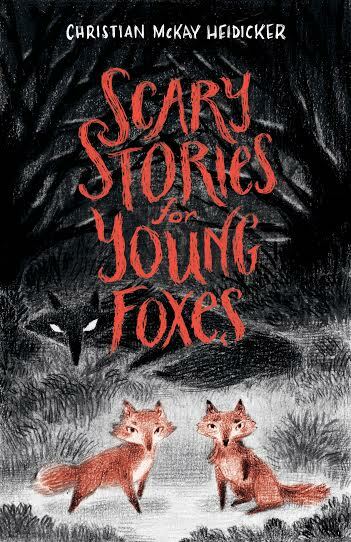 Featuring eight interconnected stories and sixteen hauntingly beautiful illustrations, Scary Stories for Young Foxes contains all the adventure and thrills you’ll love to listen to beside a campfire or when the moon is bright. As the surrogate to Princess Renya, Astrid lives amongst royalty, but her life is far from privileged. If Renya steps out of line, it’s Astrid who gets whipped. 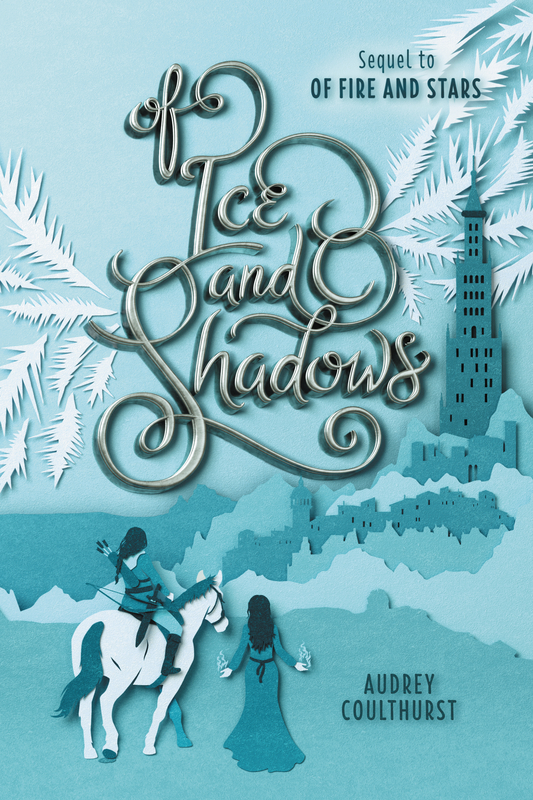 It’s a nightmare, but Astrid has no choice—she and her family are Outsiders, without magic or citizenship. The only way out is to compete in the deadly Race of Oblivion. Whoever crosses the finish line first, wins. That’s the only rule—racers have killed each other in pursuit of the next clue, and the punishing terrain kills even more of them. Competing could mean death… but winning could mean freedom. Two friends who have the potential to be something more. Four nights of epic partying that will see them through their highest highs and lowest lows. One year that will change everything. Poignant and funny, romantic and wise, Our Year in Love and Parties tells the story of Erika and Tucker, two teens trying to figure out how to forgive themselves for what happened yesterday, live in the moment, and let the rest be a problem for tomorrow. Ten-year-old Mattie Waters believes that an owl is trying to warn her that someone is secretly polluting the land near her aunt’s gourmet donut shop in Big Sur. 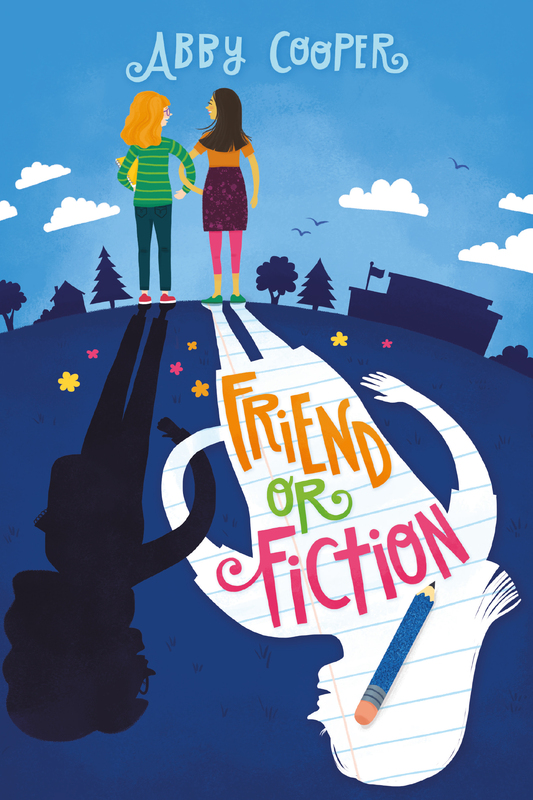 When her aunt is wrongly suspected, Mattie sets out to solve the mystery of the midnight dumping with her two best friends so she can save the shop, the only place on earth she has left in the world after her mom’s death. A story about one amazing owl, three best friends, and dozens and dozens of donuts. Keeping Up with the Sweet Sixteens: New Books in the Works! Kali Wallace’s middle grade fantasy novel, City of Islands, releases on July 24, 2018 from Katherine Tegen Books/HarperCollins. For information and preorder links see her website. If you want a sneak peek at the first chapter, sign up for Kali’s monthly newsletter here. In addition, Kali has recently sold two novels for adults to Ace Books. The first is House of Wisdom, a sci fi horror/thriller about a group of people having a very bad day aboard an abandoned spaceship. Add House of Wisdom on Goodreads for future updates and information. Emily Skrutskie’s new book, Hullmetal Girls, an action-packed sci-fi thriller in the vein of Battlestar Galactica, releases July 17th, 2018 from Delacorte. More info here. Wendy McLeod MacKnight’s new middle grade novel, The Frame-Up, comes out June 5, 2018. Check out this mix of fantasy, humor, and mystery about artwork that truly comes alive. More information here. Check out our UPCOMING RELEASES list in the sidebar at the left for more exciting books from the Sweet Sixteens! Elly Swartz and Victoria J. Coe have launched a new web series, Books in the Kitchen. In the first two chapters, the authors whip up treats inspired by their books Smart Cookie and Fenway and Hattie while dishing about their characters, sharing secrets, and having way too much fun. Check out the web series HERE. Lygia Day Penaflor’s second YA novel All of This is True has received a starred review from Kirkus. Look for it on May 15, 2018 from Harper Teen. Congratulations to Kim Savage, whose Beautiful Broken Girls was named one of Kirkus’s Top Ten Contemporary YAs of 2017. The rights to Kim’s upcoming book, In Her Skin (releasing 4/17/18), have been sold to Amazon Studios for a TV series. Sean Berard at APA Agency brokered the deal. 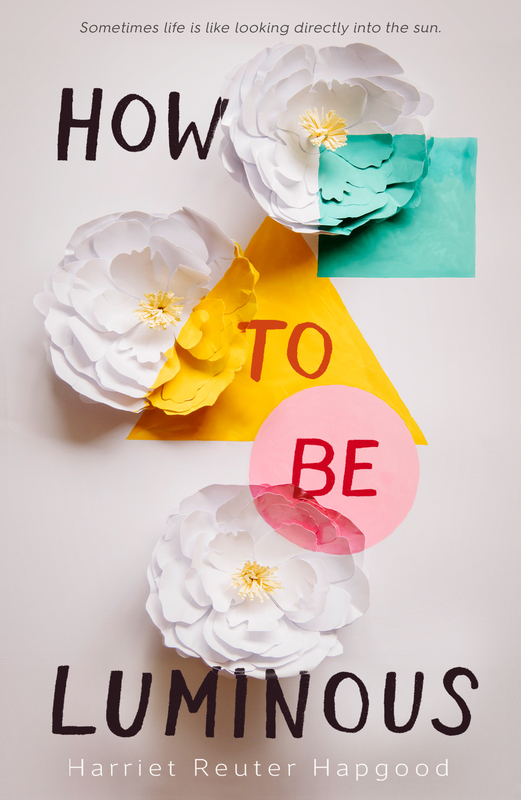 It’s a cover reveal for Christian McKay Heidicker’s forthcoming novel, Throw Your Arm Across Your Eyes and Scream! The book is due out September 11, 2018. Read more about it here.